In many countries, it’s the “norm” to live with more than one generation in your home. Grandparents look after grandkids, the children of those grandparents go to work, and everyone chips in with costs and care. It makes complete sense, then, that such a societal norm in some countries is becoming commonplace in others. Even in America, many architectural design plans are starting to incorporate features that cater to multigenerational families. They have full fencing and nurseries for babies, safety rails and separate living areas for grandparents, and a private retreat for the masters of the home. 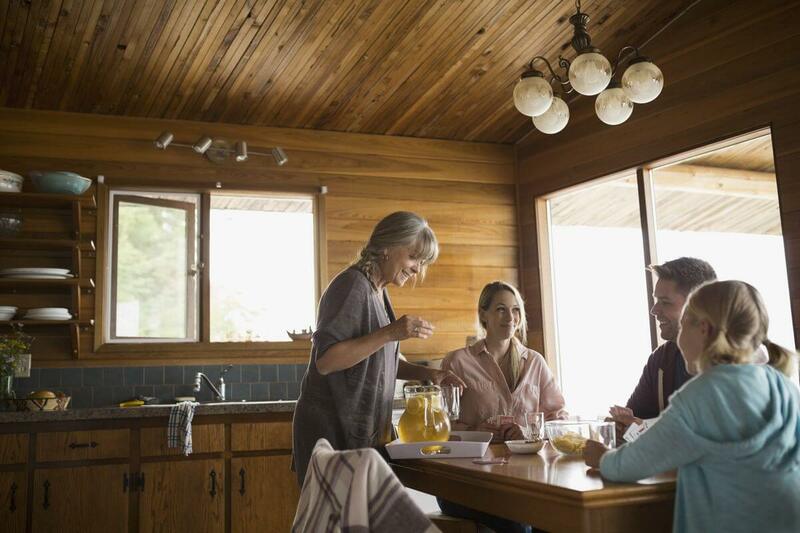 The idea of the “average” home is changing, even when you consider the number of people who welcome their aging parents back home with open arms so they can care for them. With so many situations requiring a customized home design, it’s clear to see there are several benefits of such a setup. Here are a few reasons why architectural design companies are starting to become overrun with multi-generational home design requests. When you have a close relationship with your family, it doesn’t often make sense to live apart. You’re over at each other’s houses most days anyway, so why are you paying two sets of costs? If you love each other and want to be around each other all the time, then have one mortgage, one set of utilities, and one lot of insurances. It makes complete financial sense. The next step would be to sell both residences, find someone who can take care of the architectural design process, and construct a home that’s fit for not only one generation, but possibly several. Also Read:- Why Split Level Homes Have Become Popular Nowadays? Over five percent of the American population was living in a multi-generational home in 2009, according to census data. They wouldn’t do it if there weren’t any benefits. When you move several generations into one house, you end up running the household like a well-oiled machine. The young teen can mow the lawns, grandma can bake, and the mom and dad can go to work and make sure there is enough financial support coming into the home. The grandparents will also help with babysitting duties, assisting the parents to save money on childcare and babysitting costs. With someone always home, there is no frantic cleaning schedule at the end of the day either. It becomes an ongoing process that’s not rushed or stressful. People are living longer and are also leaving it later to have children as well. 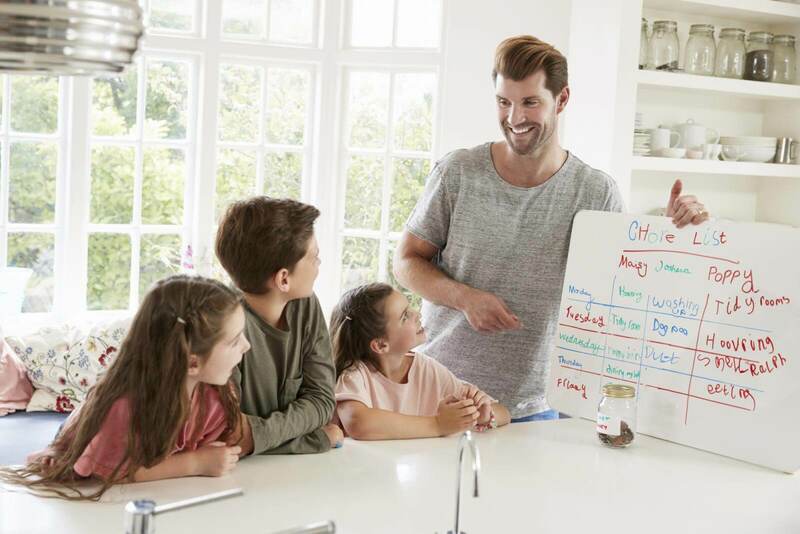 As a result, many families find themselves faced with the stress of young children and aging, often unwell parents who require their supervision. Looking at architectural design plans that cater to young children and older people is often like killing two birds with one stone. You get all the safety features you require for raising a young family, but the peace of mind of ramps, handrails, and secure sections for grandparents as well. 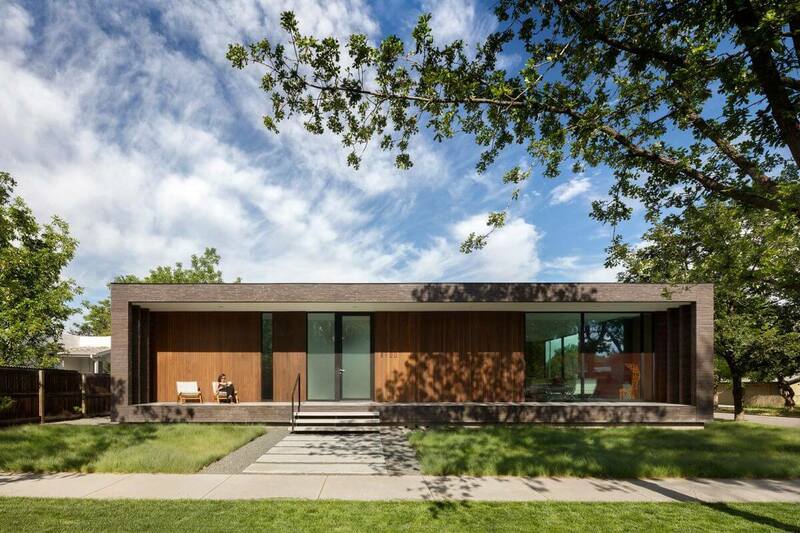 The best part is, no two multi-generational homes have to be the same. You can request many different features in your architectural design plan that suits your unique situation. 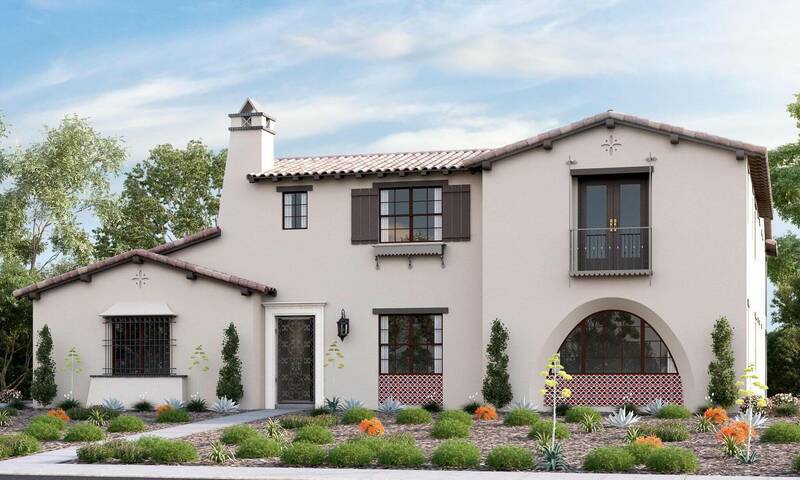 What Are Some Standout Features Of Multi-Generational Homes? If you find yourself in the situation of wanting to draft an architectural design plan to cater to young and old members in your family, then good for you, you are one of the several million families around the world who see the value in sticking together and sharing resources. However, the hard part is yet to come. 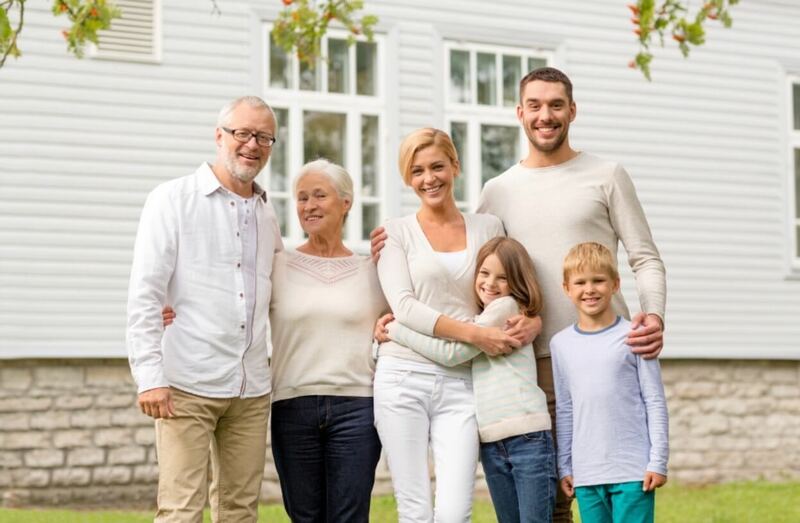 What do you need in a multi-generational home? The first thing to consider is privacy. You need to make sure every generation in the family has an area to call theirs. For example, the grandparents might like their own kitchenette and bathroom, or extra living space. You may even decide to create a wing for them that’s semi-separate from the rest of the house. Even the kids need a safe and fun area. Maybe incorporate a nursery or playroom, make sure the section has full fencing, and that there are ways to stop them entering parts of the home with dangers. When you bring a multi-generational family together, an architectural design should essentially incorporate two homes into one. Ensure there are central areas where everyone can congregate, but no one should feel as if they don’t have space just for them. Architectural design companies are under immense pressure to cater to new family dynamics, and the results are spectacular. If you are in the market for a home to suit your unique family situation, then why not consider a custom architectural design? You can use what some architects already have, or create an entirely new home that suits all family members within – both old and young.